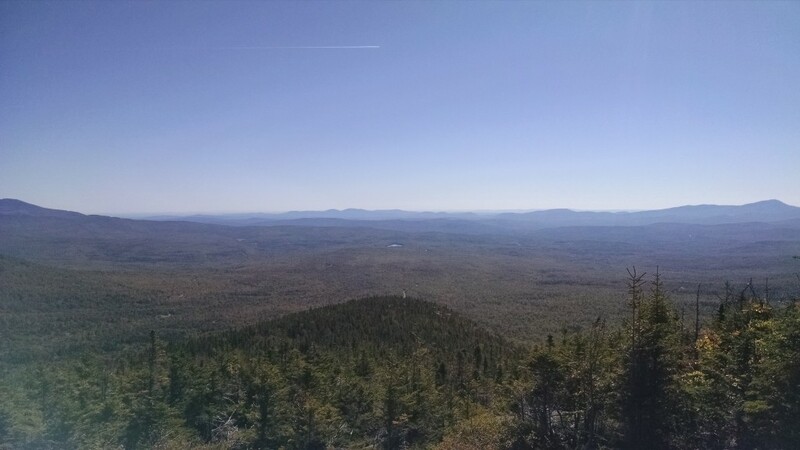 The Orbeton Stream conservation easement was completed in 2014 by a coalition of partners that included The Trust for Public Land, Maine Appalachian Trail Land Trust, High Peaks Alliance and more. The Land for Maine’s Future program allocated $150,000 to the project and other funding came from the Open Space Institute, Wildlife Conservation Society, Fields Pond Foundation, Hopwood Charitable Trust, John Sage Foundation and many private donors. The easement is held by the State of Maine, Bureau of Parks and Lands, over land owned by Linkletter Timberlands, LLC. The land contains 5,495 acres of working forest with trail access for both motorized and non-motorized activities. The Appalachian Trail runs along the western edge of the property and the Orbeton Stream, which is the site of Atlantic Salmon breeding grounds and some spectacular waterfalls, runs through the middle of the property. 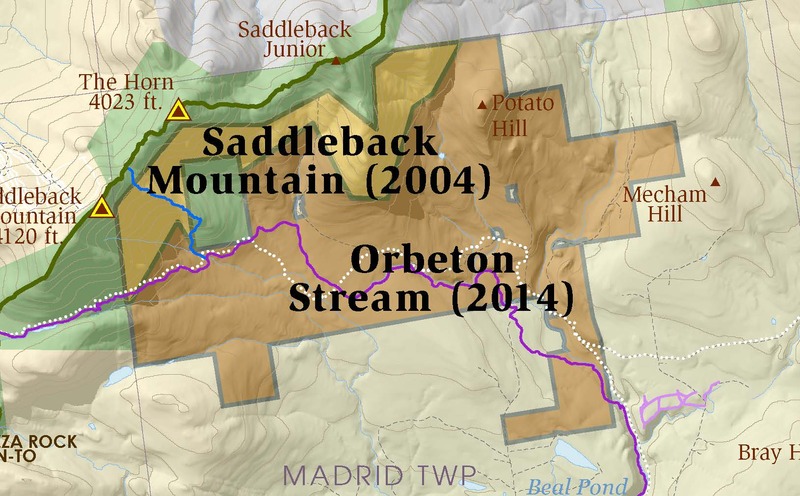 Critical ATV and snowmobile access is maintained via ITS-84/86, which also runs on the Saddleback Mountain property.